The outdoors is such a gift. One thing all those who responded have in common: It’s hard to pick just one favorite! 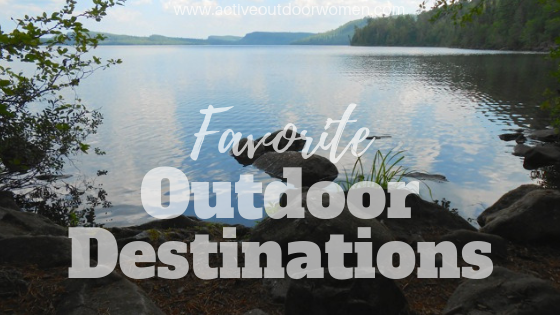 Here’s how readers like you answered the question: What’s your favorite outdoor destination and why? 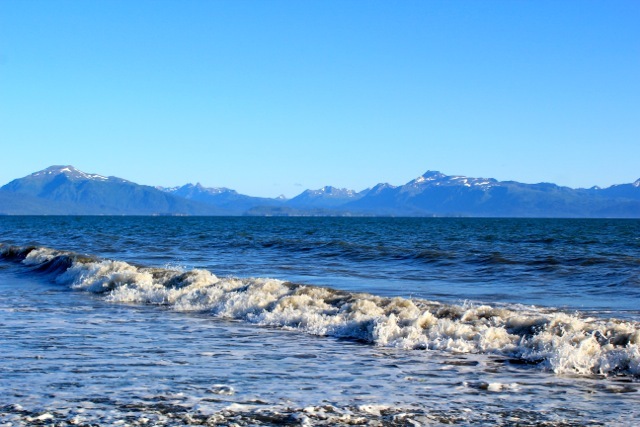 “My all-time favorite outdoor destination is, hands-down, Homer, Alaska. We went to visit our daughter and she took us to many different scenic places in Alaska. All of that was absolutely opening our eye-gates to the majestic wonder of our Father’s grand creation. “However, after all the traveling about, our daughter drove us down the Kenai Penninsula to Homer. “The San Juan Islands are a Jerusalem for wildlife enthusiasts and boaters alike. I have sea kayaked the entirety of the islands and had close encounters with sea lions, seals, humpback whales and barnacles. 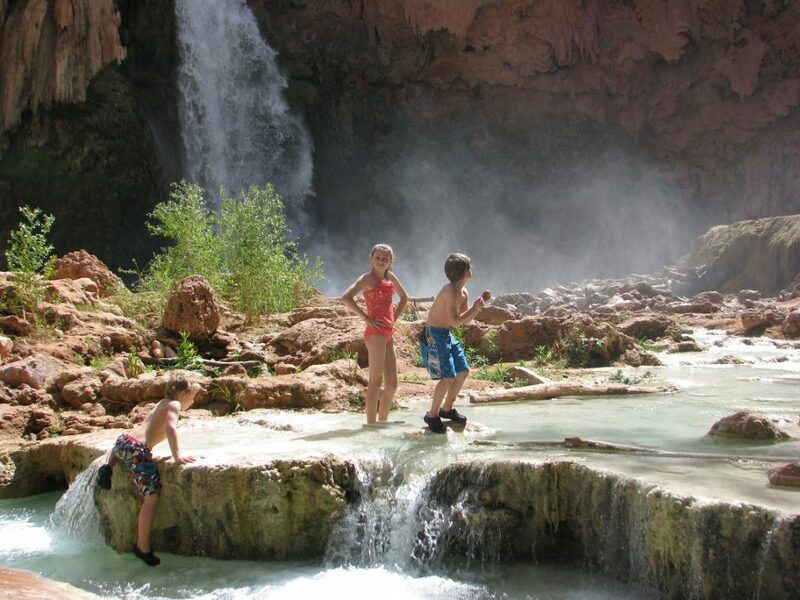 Alison said: “My favorite outdoor destination is probably Grand Canyon National Park. It is so vast and the views are incredibly astounding. I have been there four times (different areas each time) and am planning to go back again! “I love that on Isle Royale you can fish, hike, canoe, sea kayak or camp. Isle Royale boasts over 32 species of orchids, and the neo-tropical bird migrants that nest there are amazing to see if you’re a bird nerd. 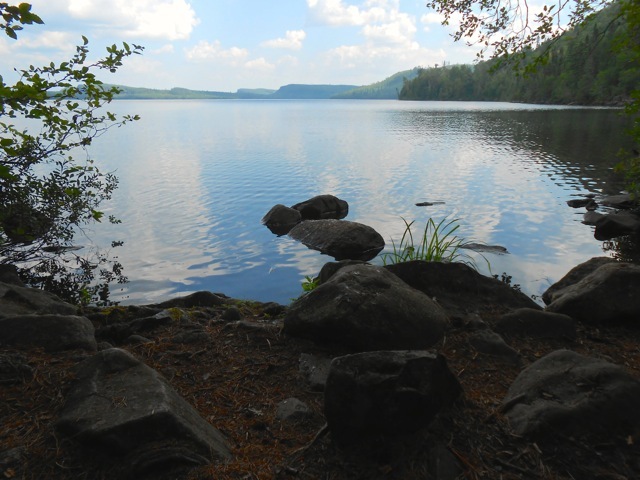 Diane said: “My all-time favorite outdoor destination is still the Boundary Waters because of the pristine beauty and cleanliness—and the remote quietness. Sally’s favorite outdoor destination is a cultivated garden in an urban area, rather than a wilderness area. The Gardens’ website explains that William and Virginia Clemens constructed these formal gardens one at a time. Mrs. Clemens suffered from multiple sclerosis, but was able to enjoy the beauty of the gardens from their home. 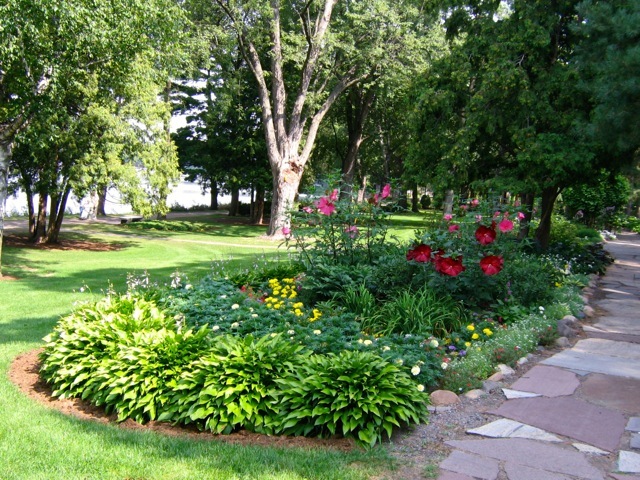 The family eventually donated the entire property with these fabulous gardens to the City of St. Cloud for everyone to enjoy. 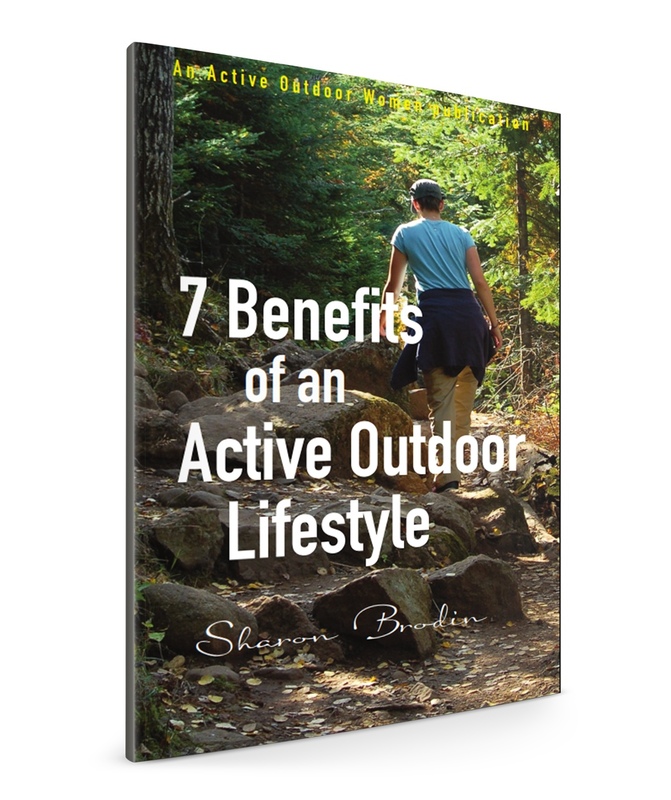 Sharon is the founder and administrator of Active Outdoor Women. She loves getting outside in beautiful places to hike, paddle, camp, snowshoe, ski, ride—and encouraging others to come along! 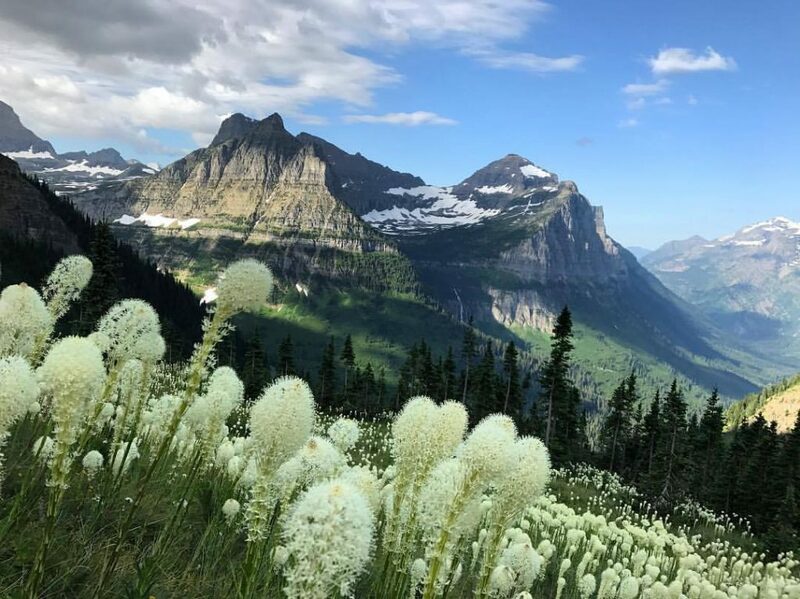 Besides maintaining AOW and her other blog, Twin Cities Outdoors, Sharon writes and designs websites, newsletters, blogs, emails and other marketing tools for clients.